For once, we hope this editorial will be outdated by the time you read it. The topic is the horrendous policy implemented in recent weeks by the Trump administration to separate thousands of Central American migrant families caught trying to illegally cross the U.S.-Mexico border. If it hasn’t already been reversed, this inhumane policy should be halted immediately. As of mid-June, that “zero-tolerance” approach to illegal migrants, most of them seeking asylum from violent conditions in their home countries, has resulted in about 2,000 infants and children placed in custody of the U.S. Department of Health and Human Services for a six-week period while their parents face criminal charges. The pictures that have emerged in recent days of young children fenced into makeshift holding facilities that resemble cages have been shocking. 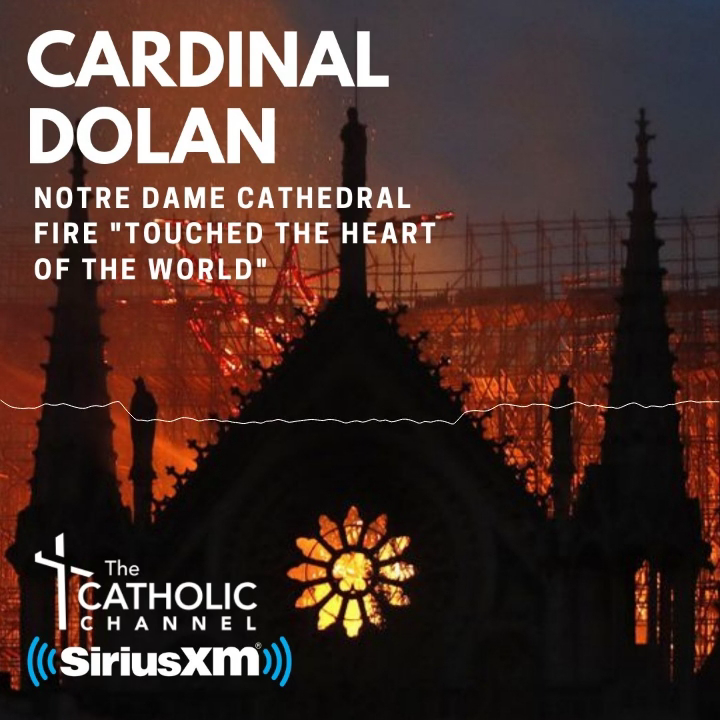 The condemnations have come from the right and the left, from Democrats and some prominent Republicans, from human rights and children’s rights advocates, and from a broad spectrum of religious leaders, including Cardinal Dolan. Cardinal Dolan’s forceful denunciation of the administration’s policy is in line with strong objections issued by other major Christian leaders and denominations, including the U.S. Conference of Catholic Bishops, the National Council of Churches, the Southern Baptist Convention and the National Association of Evangelicals. Never one to take criticism lightly, President Trump, a Republican, doubled down on the approach Monday, falsely blaming Democrats for the policy and suggesting that “criminals,” not the children’s parents, were really the ones who brought the children to this country. To say that we’re disappointed in that response is putting it mildly. Alarmed is closer to the mark. President Trump is hardly the first U.S. president to face challenges with border control and checks on immigration. The United States is a free, prosperous and, yes, safe country and a lot of people want to live here. No president or Congress has found it an easy issue. Still, major immigration laws were passed by Congress and signed by presidents in 1924 and 1965, with various revisions approved in intervening years. In 1986, in one of the last major pieces of legislation, President Ronald Reagan signed the Immigration Reform and Control Act that placed penalties on employers who knowingly hired undocumented immigrants and also provided amnesty for some 3 million who were already living here. Maybe it is time for Congress to revisit our immigration and border control policies. Unfortunately, emotions are too high at the moment to expect success. For now, we call on Washington to reverse the shameful zero-tolerance policy, ensure that our border control policies are effective and humane, and start thinking about what to do next.